Planet Ice, owners of the city’s new ice rink on Elland Road – which is pencilled in for a summer opening – had their application to join the revamped second-tier approved at a special meeting of officials from the English Ice Hockey Association and other team owners last weekend. The new 10-team league will launch in September and will immediately offer a future Leeds team two Yorkshire derbies in the shape of Hull Pirates and Sheffield Steeldogs. Those two teams battled it out in a championship-deciding clash for the NIHL North One title in Sheffield last Sunday, with Hull prevailing 8-3 to lift the regular season crown. With less than six months until the start of next season, the identity of who will run the team in Leeds remains unknown. Planet Ice were met with a number of expressions of interest in running a team out of the new facility for the 2019-20 campaign, some for the full-time Elite League (EIHL) – in which the likes of Sheffield Steelers and Nottingham Panthers compete – as well as the second tier. It brings a fresh outlook to the new league, depending on who is coaching there and the type of players they recruit. 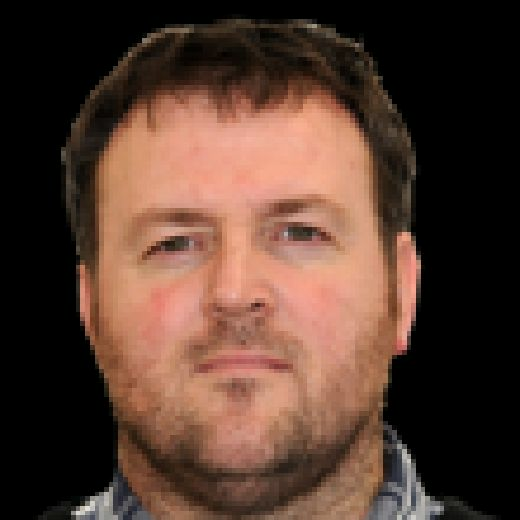 That second tier – run separately to the EIHL – has now been restructured into the new National League – an attempt to end current disparity between teams at the top and bottom. It means Hull, Sheffield and Leeds will compete against Basingstoke, Bracknell, Peterborough, (London) Raiders, Swindon and Telford, as well as Milton Keynes Lightning, who have left the EIHL after two difficult years. 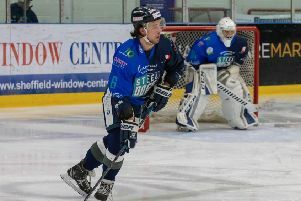 Ben Morgan, player-coach of Sheffield Steeldogs, said his team had developed a fierce rivalry with Hull since the Pirates were first formed back in July 2015 and hoped something similar could happen with Leeds. “It is fantastic that there is going to be a team in Leeds,” said Morgan. “It brings a fresh outlook to the new league, depending on who is coaching there and the type of players they recruit. 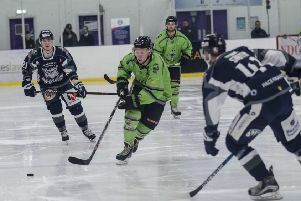 Mark Johnson, managing director of Planet Ice, said the list of applicants to run a team in Leeds rink was currently being reviewed, although he admitted if a suitable team operator couldn’t be found, the company may opt to run it themselves, something they have previously done at other rinks of theirs around the UK. “We’ll review the current list of applicants that we have got and will decide whether any of them are suitable,” said Johnson. “If yes, we can have conversations with them, if not, we will look to run it ourselves.